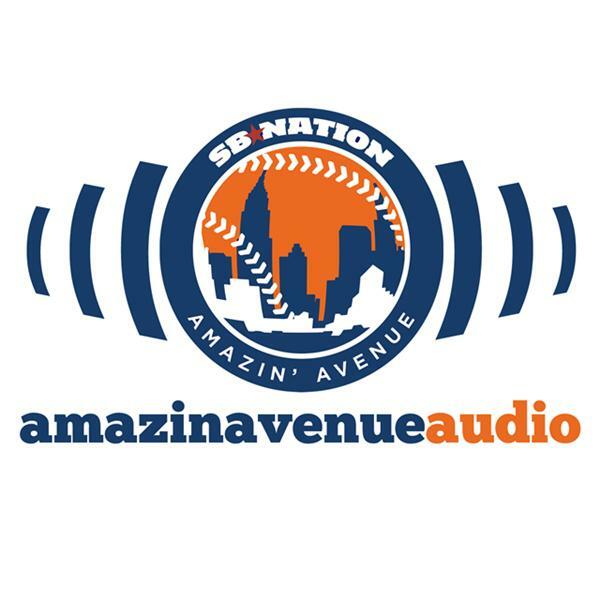 In the "At least we got Keith" edition, Chris and Jeffrey are losing their enthusiasm for the 2014 Mets, although Jeffrey manages to keep the second division soccer talk to a mimimum this week. We do talk a bit about the whys and why nots of a potential Bartolo Colon trade, and sing the praises of Lucas Duda, before we answer your e-mails on Steven Matz, Akeel Morris, the (sigh) Rule 5 draft, and why David Wright isn't on the DL already. And then Chris wraps things up with a plug for Rob Castellano's twitter feed for some reason.